The LIMITS workshop aims to foster discussion on the impact of present and future ecological, material, energetic, and societal limits on computing. These topics are seldom discussed in contemporary computing research. A key aim of the workshop is to promote innovative, concrete research, potentially of an interdisciplinary nature, that focuses on technologies, critiques, techniques, and contexts for computing within fundamental economic and ecological limits. A longer-term goal is to build a community around relevant topics and research. We hope to impact society through the design and development of computing systems in the abundant present for use in a future of limits. This year we are colocating with ICT4S in Lappeenranta, Finland. LIMITS aims to foster research on the impact of present or future ecological, material, energetic, and/or societal limits on computing and computing research to respond to such limits. The medium-term aim of the workshop is to foster research, potentially of an interdisciplinary nature, that innovates on technologies, techniques, and contexts for computing within fundamental limits. A longer-term goal is to build a community around relevant topics and research. A goal of this community is to impact society through the design and development of computing systems in the abundant present for use in a future of limits and/or scarcity. A recent article in the Communications of the ACM provides a good primer on Computing within Limits. Papers must be registered, with a title and abstract, by February 22, 2019 at 11:59pm Pacific Time. Papers must be submitted in PDF format by March 1, 2019, 11:59pm Pacific Time. 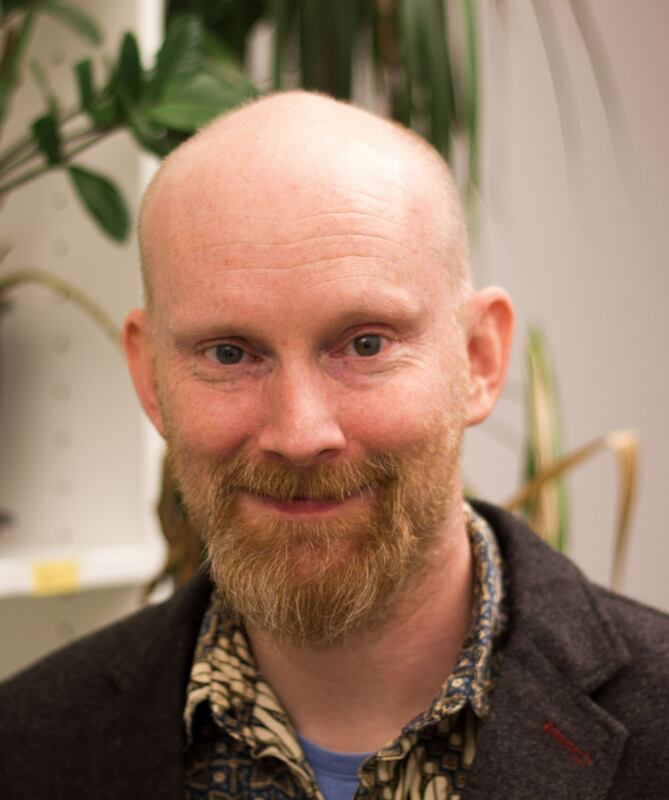 Dave Abson is a junior professor in sustainability economics in the Faculty of Sustainability at Leuphana University, Germany. He has an interdisciplinary background spanning, landscape ecology, ecological economics and sustainability science, with a particular focus on ecosystem services and food system sustainability. Dave was a lead author of the two economic chapters of the UK National Ecosystem assessment. He is currently an editor for the journal Sustainability Science and a principle investigator in the inter- and transdisciplinary project Leverage Points for Sustainability transformation, where his focus is on conceptualizing sustainability interventions and transformative change in complex socio-ecological systems from a systems thinking perspective. The workshop will be held on the campus of LUT University, Lappeenranta, Finland. There will be a registration fee of €100 (EURO) non-students and €50 (EURO) for students. The fee covers workshop registration, lunches and refreshments during the workshop. It does not cover transportation. Information regarding registration for LIMITS and ICT4S can be found here. The workshop is co-located with ICT4S again this year. The LUT University is located in the Skinnarila district, seven kilometres from the city centre, at Skinnarilankatu 34, 53850 Lappeenranta. Here is a map of all the venues. Please find detailed accommodation information at this link and travel information here.